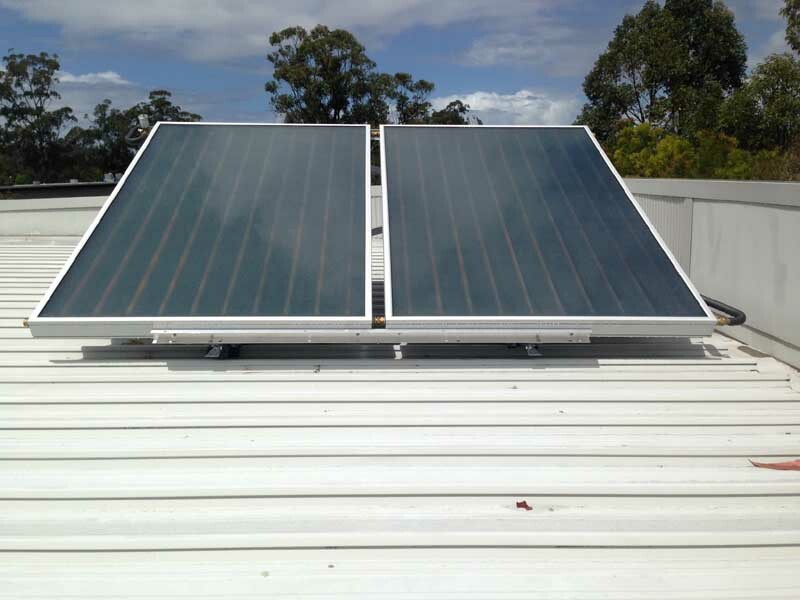 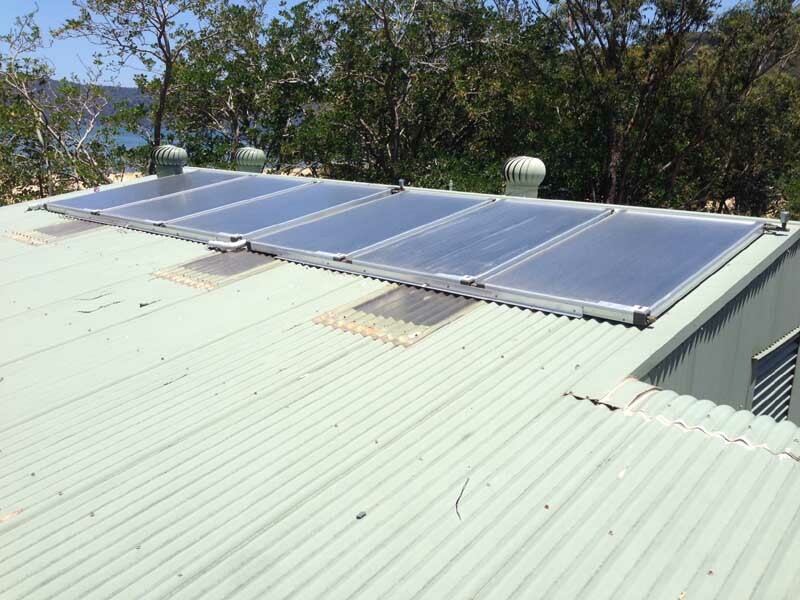 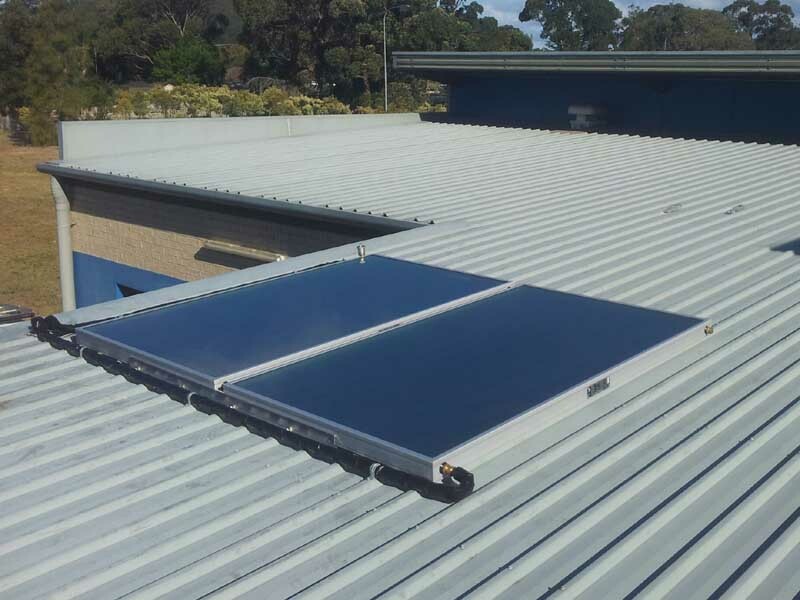 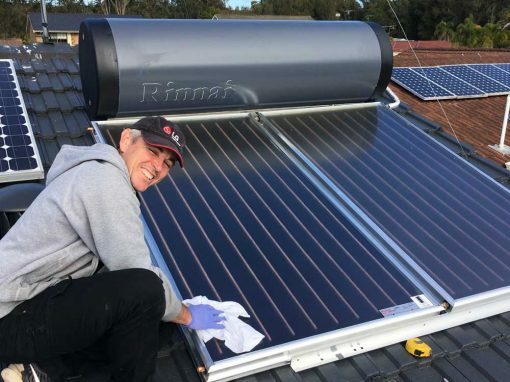 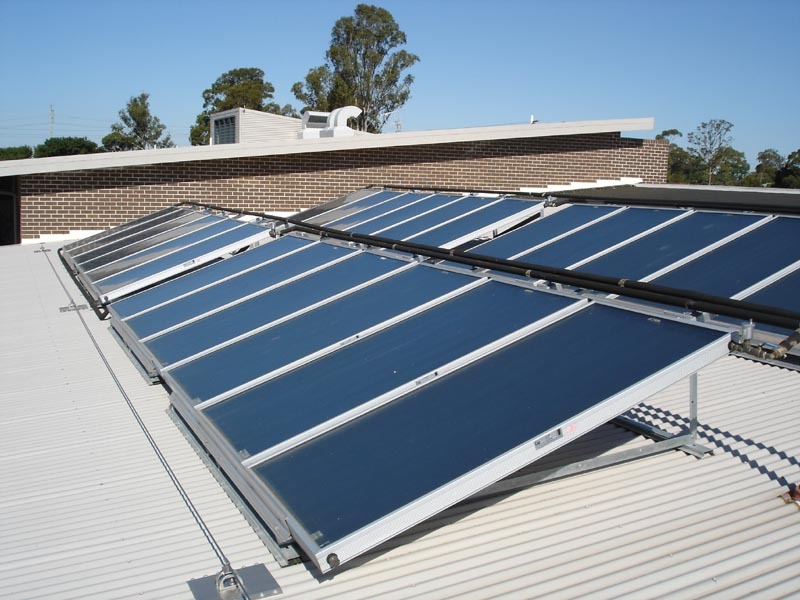 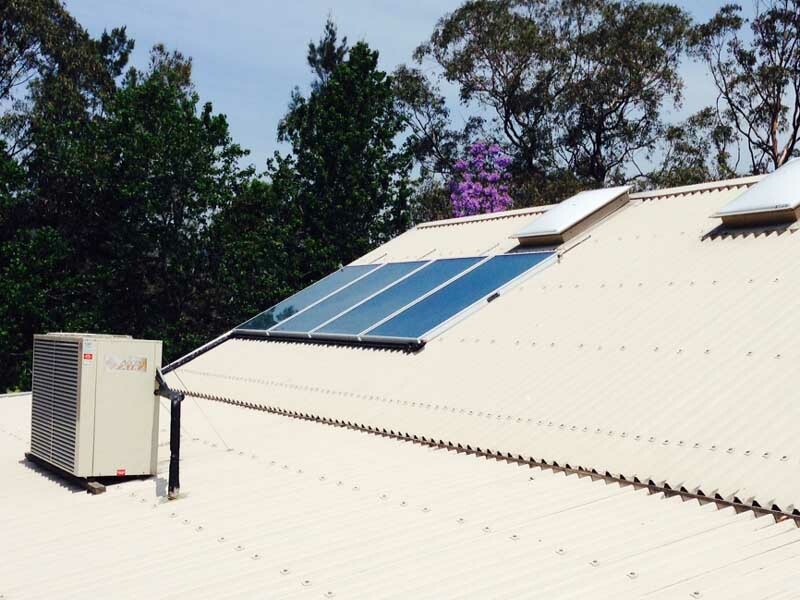 Under the Local Government Energy Efficiency Program (LGEEP) launched by the Federal government in 2013, Gosford City Council put out to tender for the installation solar hot water systems across multiple community sites in the Gosford Shire. 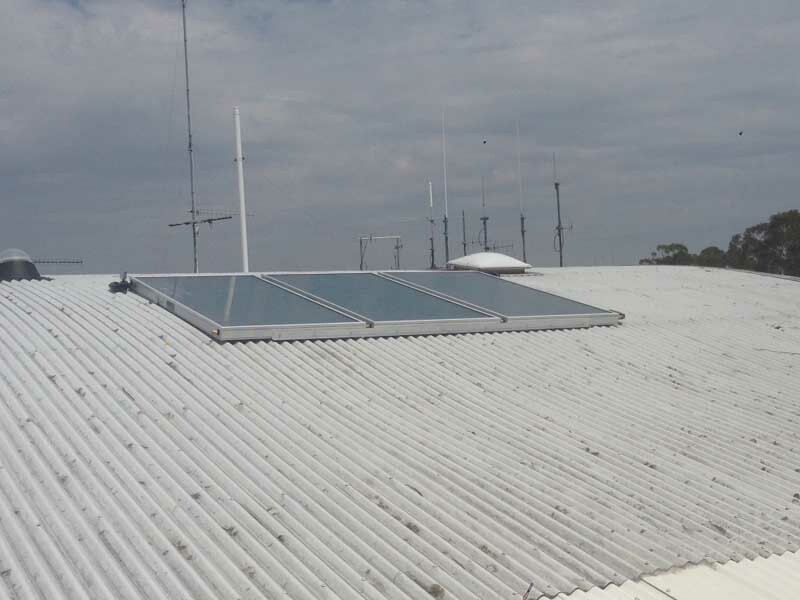 Each site was independently assessed for both the solar panels and tank position to ensure optimum performance and consideration of public facilities. 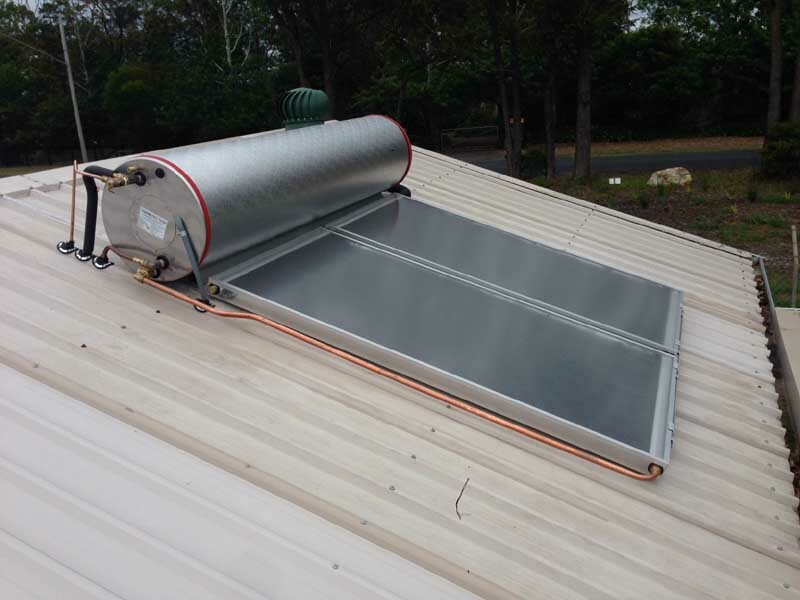 Depending on the demand for hot water different systems were allocated to each site. 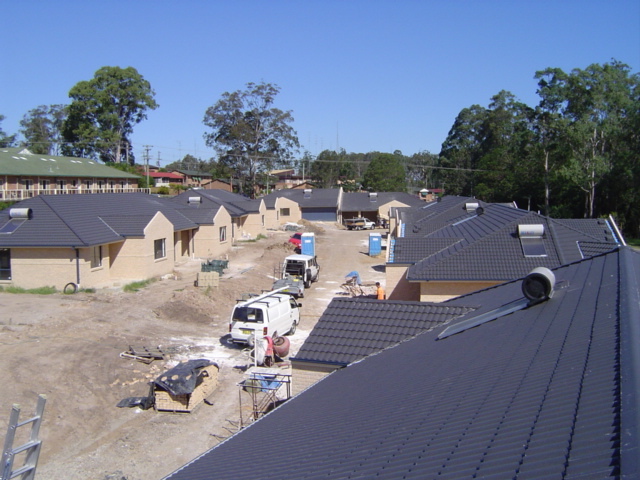 The largest being the Patonga Camping ground where during peak periods it was essential that the hot water supply kept up. 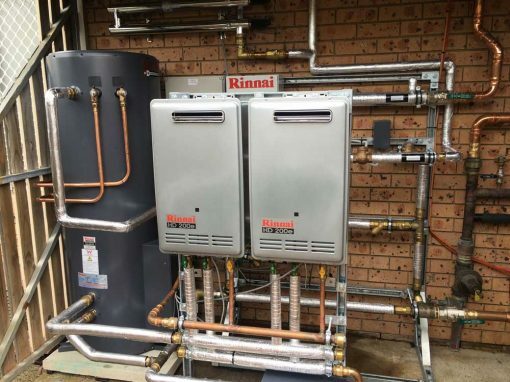 The job included the removal of the two energy intensive and highly inefficient gas boilers and replaced with Rinnai Demand Duo Split System which included; 2 x Rinnai Heavy Duty 200 Internal continuous flow (capable of 1000ltr/hr each) units and 6 x solar collectors located on the two storey metal roof facing north.